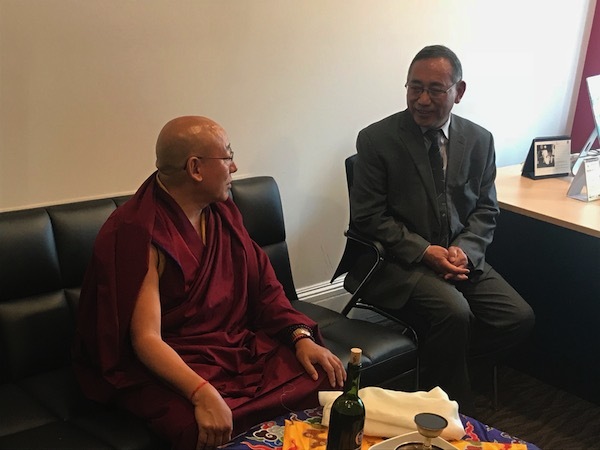 Representative Ngodup Tsering with Nechung Kuten Rinpoche. 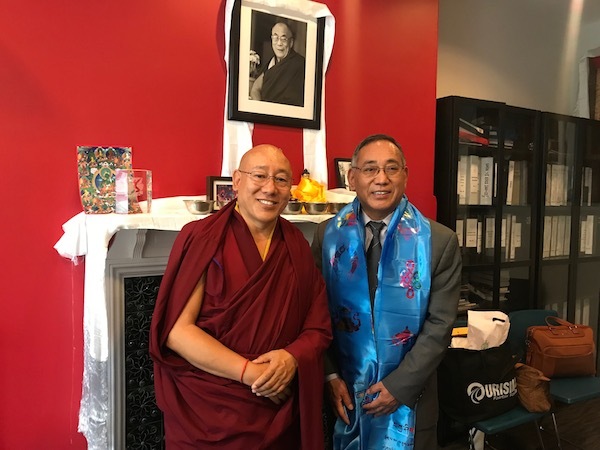 Representative Ngodup Tsering with Nechung Kuten Rinpoche. I read this article and found it very interesting, thought it might be something for you. 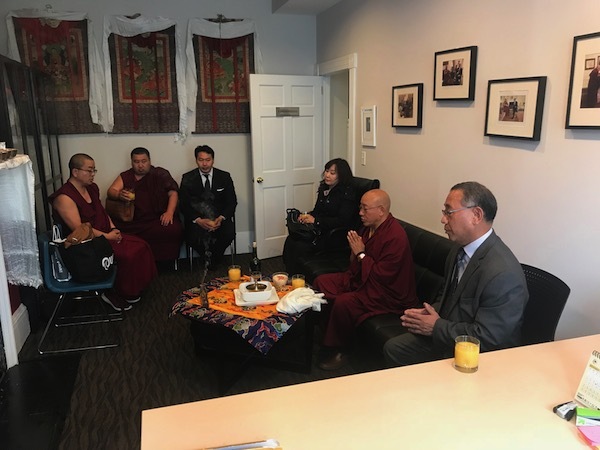 The article is called Photo News: Nechung Kuten Rinpoche Visits OOT Washington and is located at https://tibet.net/2018/04/photo-news-nechung-kuten-rinpoche-visits-oot-washington/.